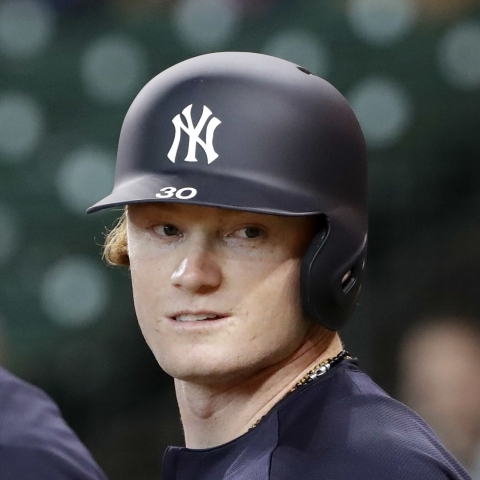 New York Yankees outfielder Clint Frazier (ankle) needed an MRI on his injured ankle. Frazier received the scan on Wednesday, but the results have not come back yet. The young slugger has missed the last two games after tweaking his ankle over the weekend. The club hopes the results come back clean as they can not affors another injury at this moment. 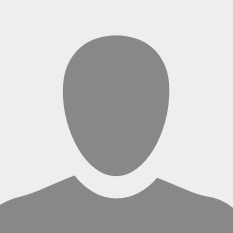 Frazier has batted .324 with 6 homers and 17 RBI in 73 plate appearances this season. 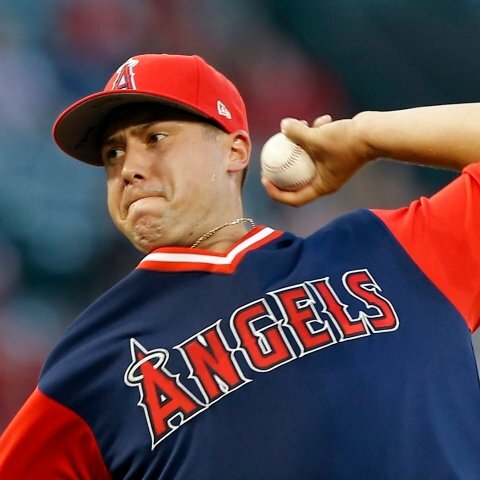 Los Angeles Angels pitcher Tyler Skaggs (ankle) will be activated off the 10-day injured list on Friday and will start versus the Kansas City Royals. Skaggs has been out for two weeks with an ankle injury but after a couple of bullpen sessions, he is ready to return to the Angels rotation. Skaggs owns a 4.20 ERA and 1.27 WHIP with 14 strikeouts in 15 innings pitched this season. 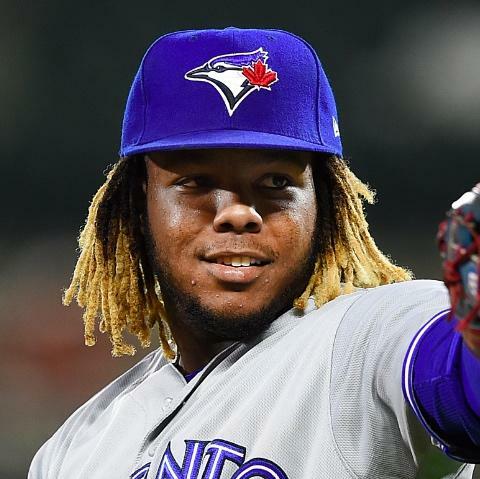 Toronto Blue Jays top prospect Vladimir Guerrero Jr. will be called up to the big leagues and Friday and is expected to start versus the Oakland Athletics. Guerrero Jr. has been crushing in Triple-A this season, slashing .360/.429/.640 with 2 homers in 28 plate appearances and is finally getting the call up to the big leagues. He is expected to slot in at third base or designated hitter while becoming a fixture in the Blue Jays lineup, possibly for years to come. Our models project Vlad Jr. for a .298 average with 18 homers and 61 RBI in 440 plate appearances the rest of the season. 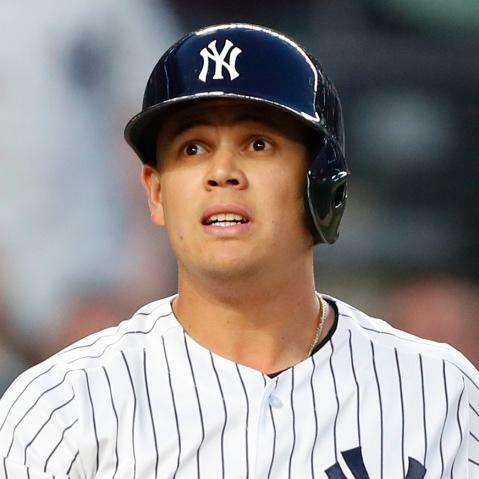 New York Yankees infielder Gio Urshela is in the lineup Wednesday versus the Los Angeles Angels. Urshela gets the start at third base and will bat seventh on Wednesday, sending DJ LeMahieu to second base and Thairo Estrada to the bench. Our models project Urshela for 7.7 FanDuel points on Wednesday. New York Yankees infielder Thairo Estrada is not in the lineup on Wednesday. Estrada made his first career start on Tuesday, going 2-for-4 with a walk. He returns to a backup role on Wednesday though with D.J. LeMahieu at second and Gio Urshela starting at third against the Los Angeles Angels. Estrada picked up 9 FanDuel points on Tuesday. New York Yankees catcher Austin Romine is not in the lineup on Wednesday. 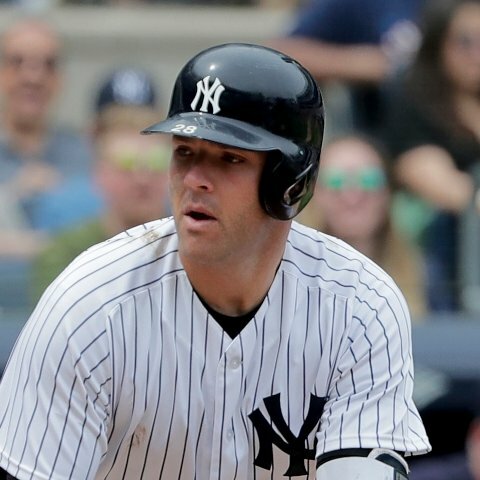 Romine heads to the bench with Gary Sanchez back from the injured list on Wednesday. Romine has batted .250 with 1 homer and 8 RBI in 42 plate appearances this season.